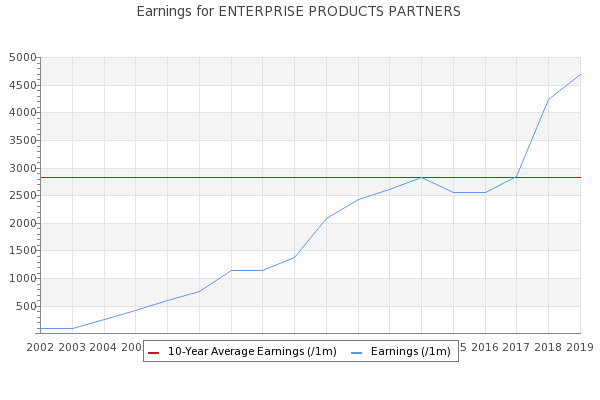 Enterprise Products Partners LP [EPD] – Is EPD worth Holding? Enterprise Products Partners L.P. (NYSE:EPD) has a Value Composite score of 29. The VC score is displayed as a number between 1 and 100.